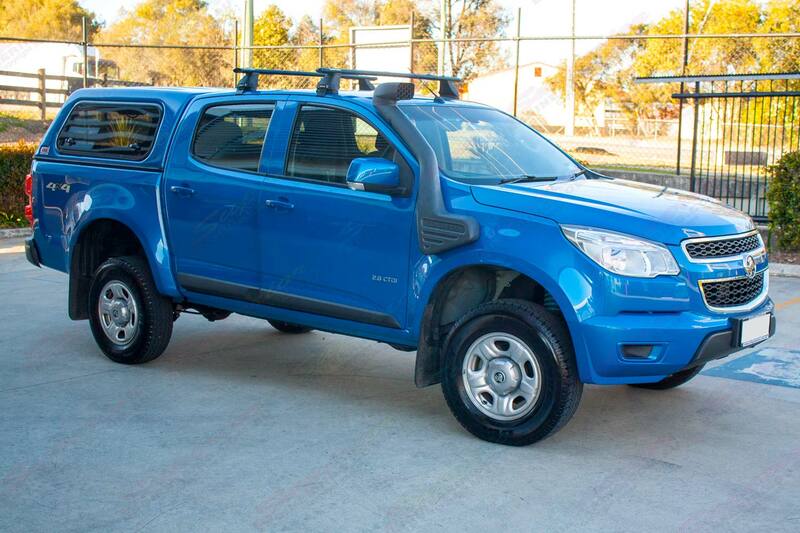 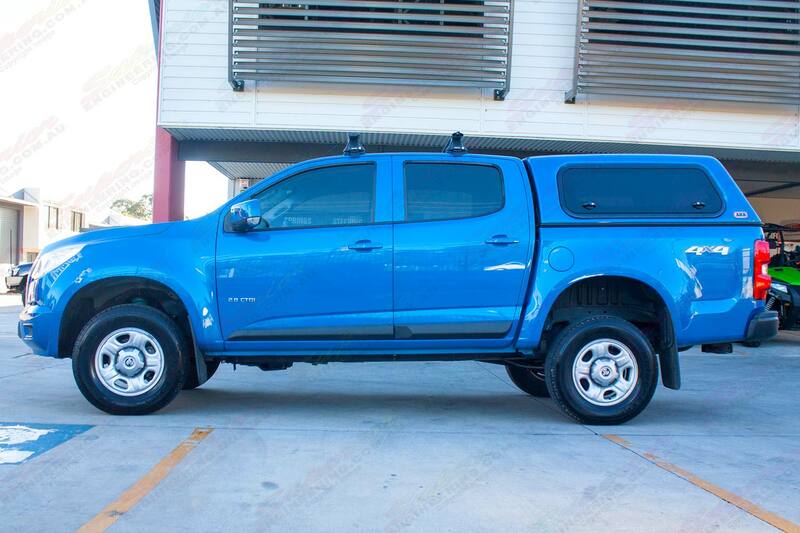 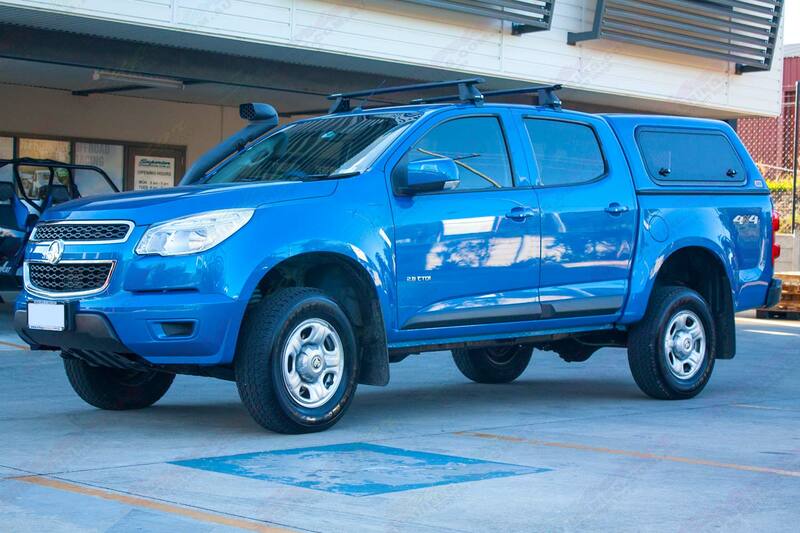 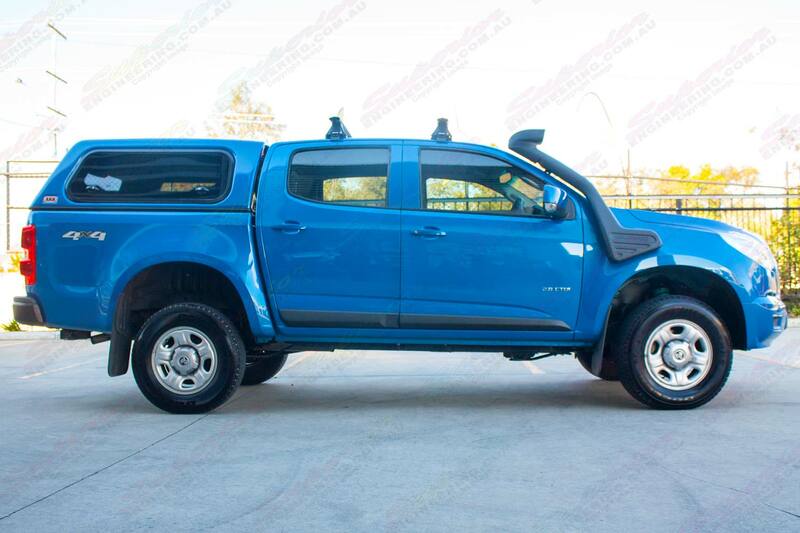 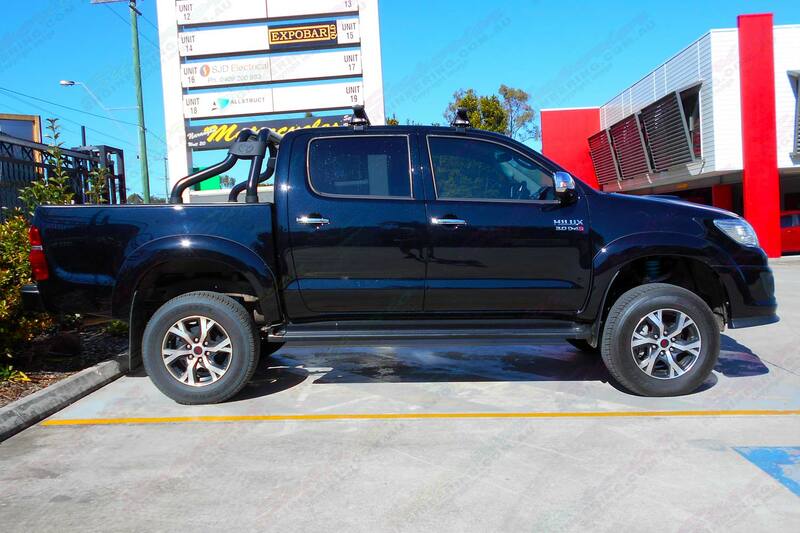 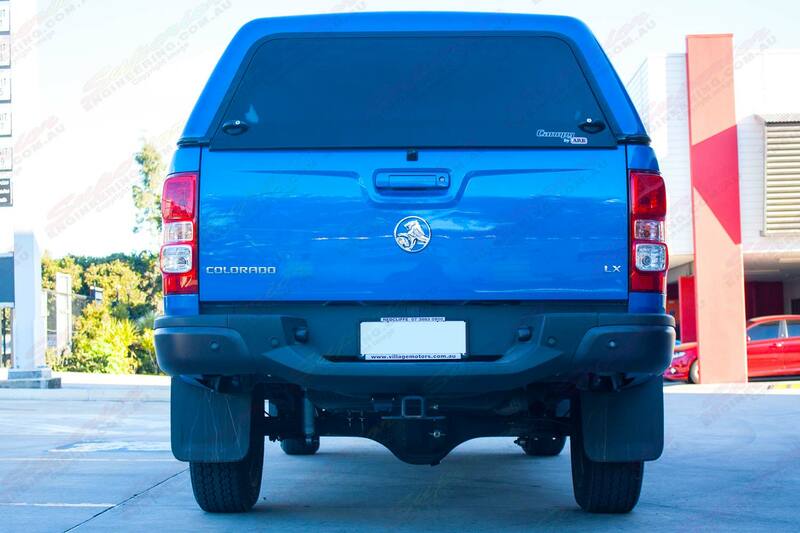 This is a Premium Superior Nitro Gas 2″ Inch Lift Kit to suit the RG Holden Colorado as well as the Isuzu D-Max (2012 on). 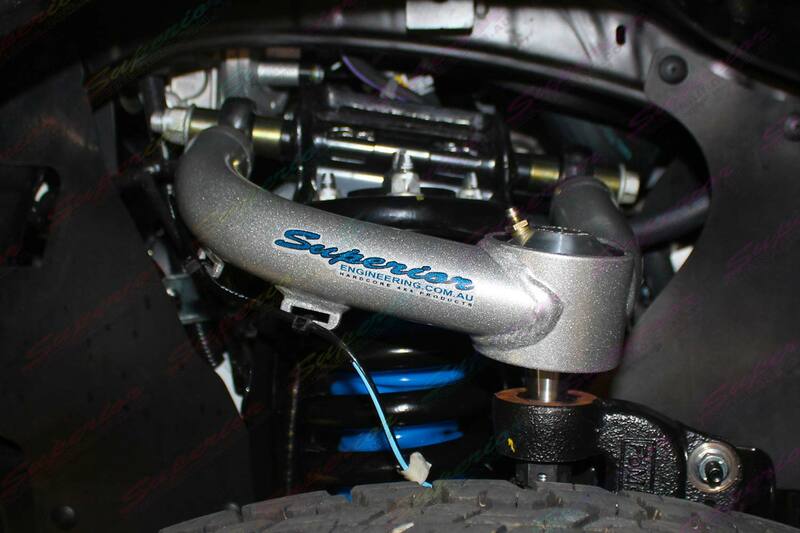 Superior Nitro Gas 3″ inch lift kit. 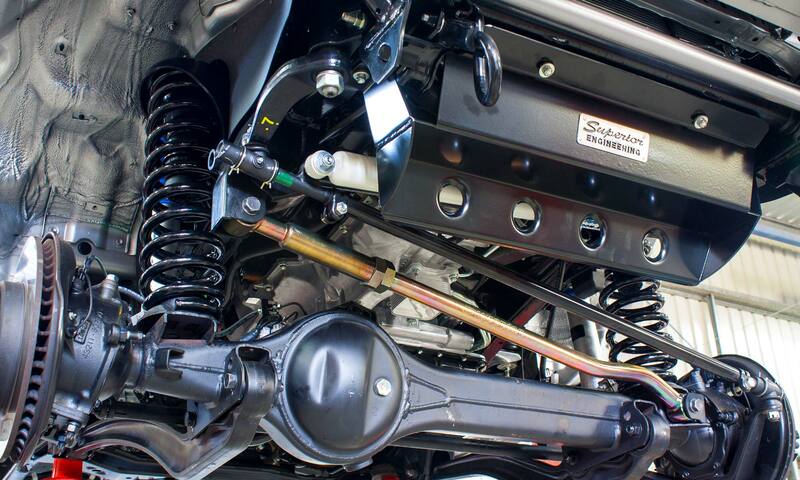 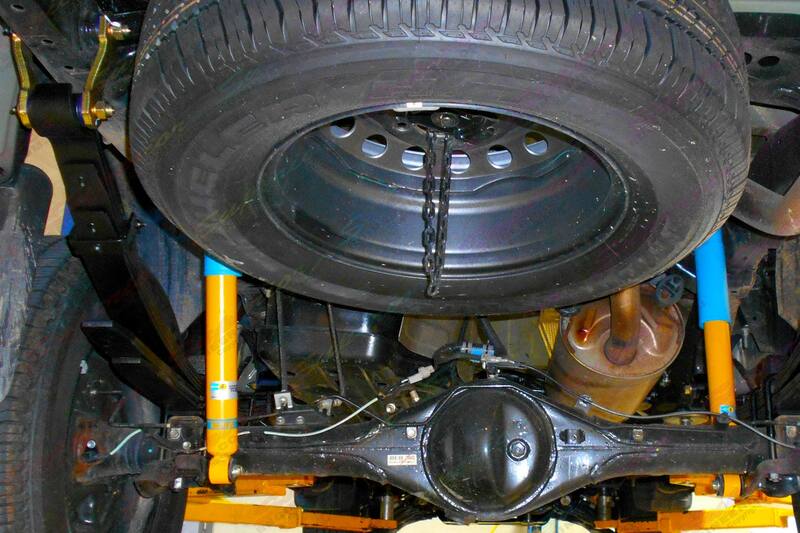 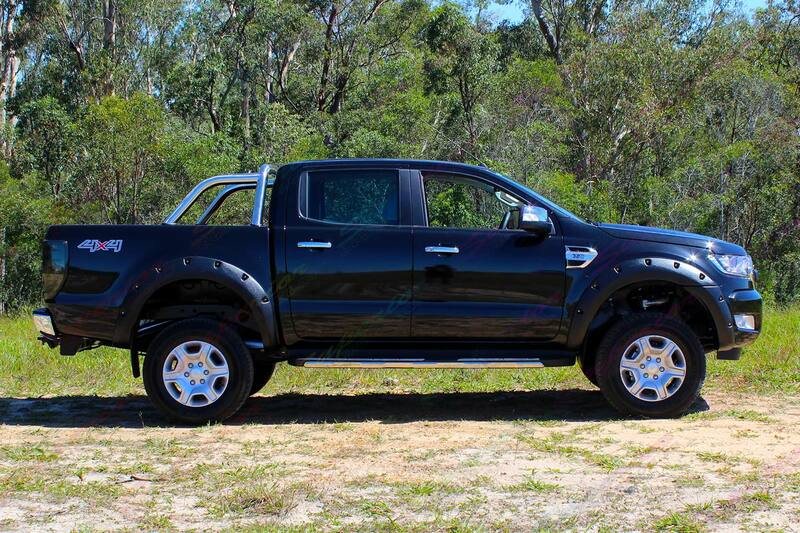 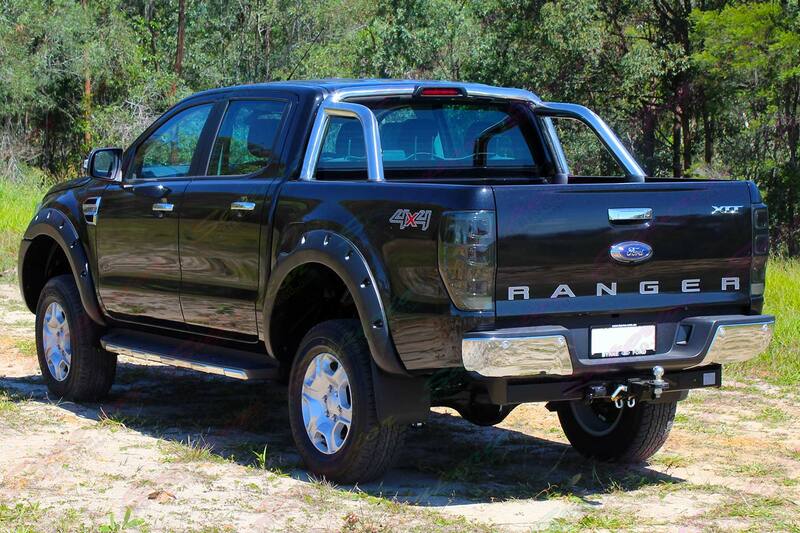 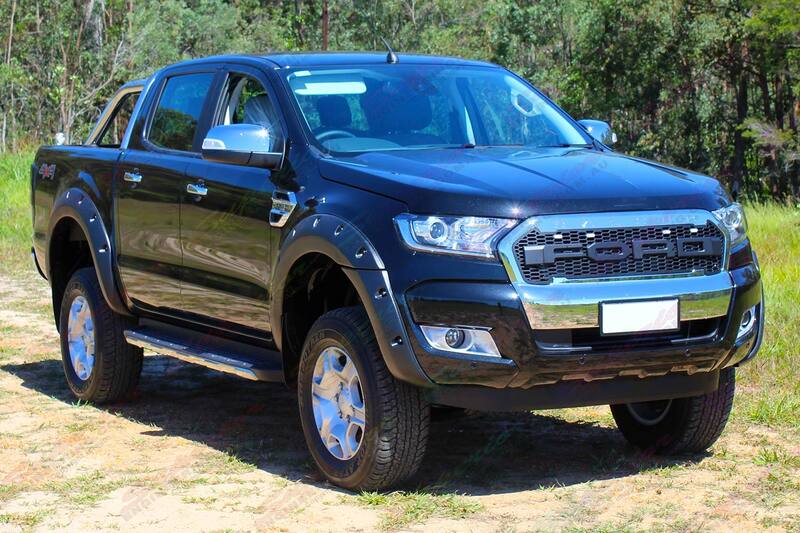 This is a heavy duty Superior Nitro Gas 3″ inch lift kit to suit the 2011 to current model Ford Ranger. 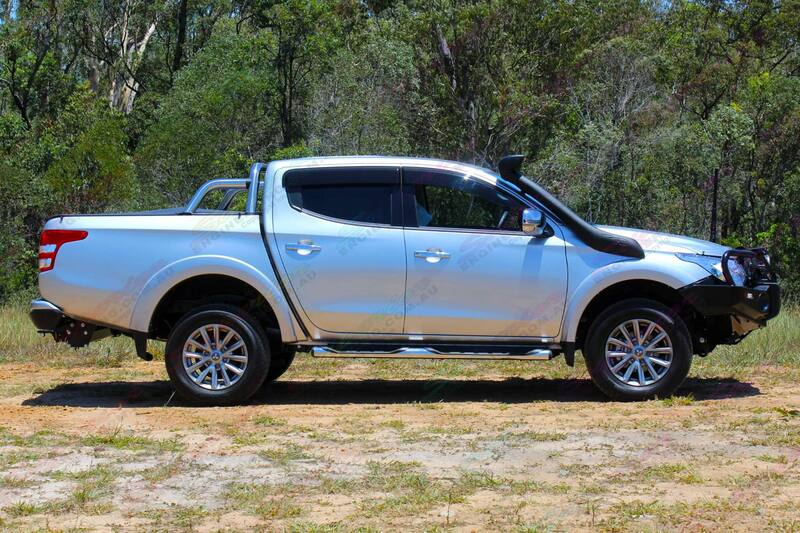 Note: This kit also fits the Mazda BT-50 (Series 2). 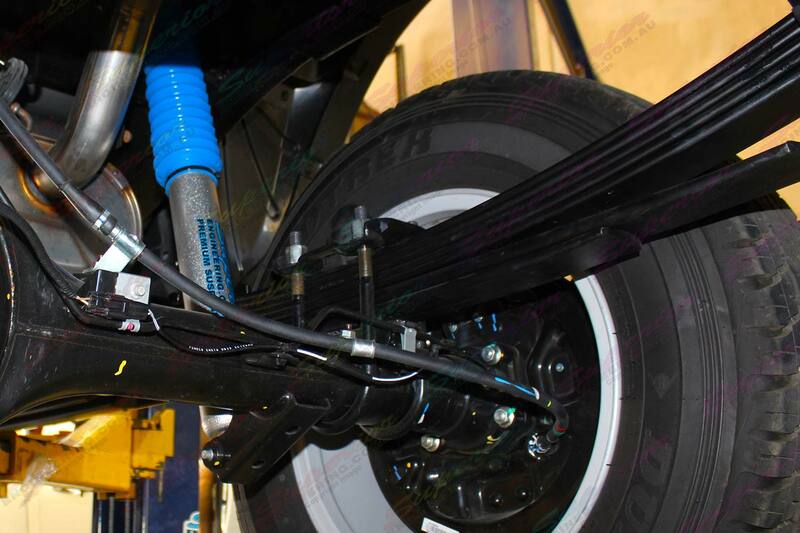 Superior Bilstein 3″ inch lift kit. 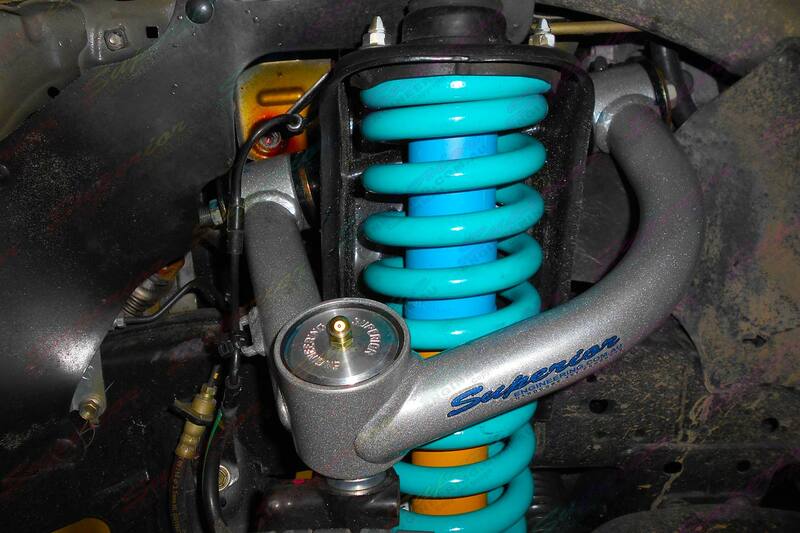 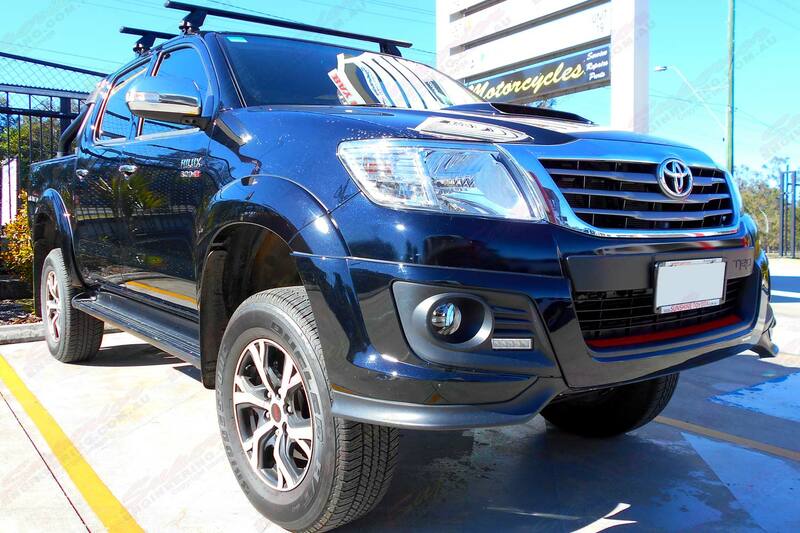 This is a Superior Bilstein 3″ inch lift kit to suit current model Toyota Hilux’s (Vigo) which include top of the range Bilstein shock absorbers and front struts. 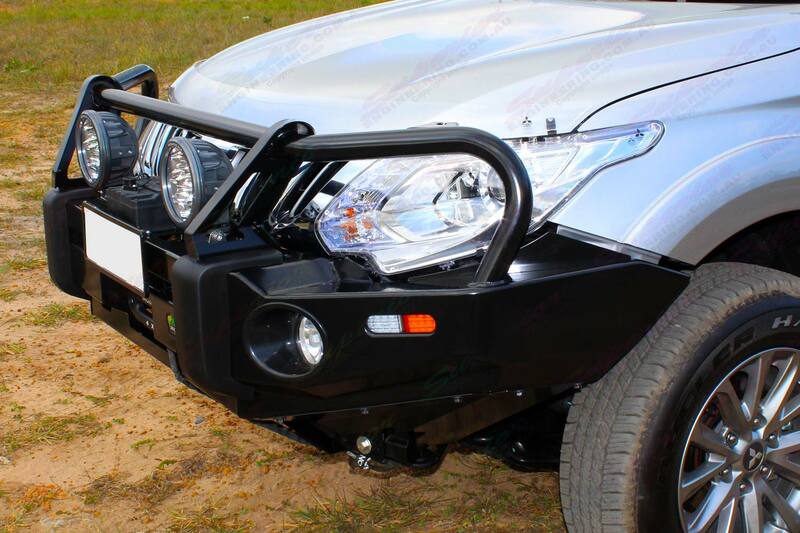 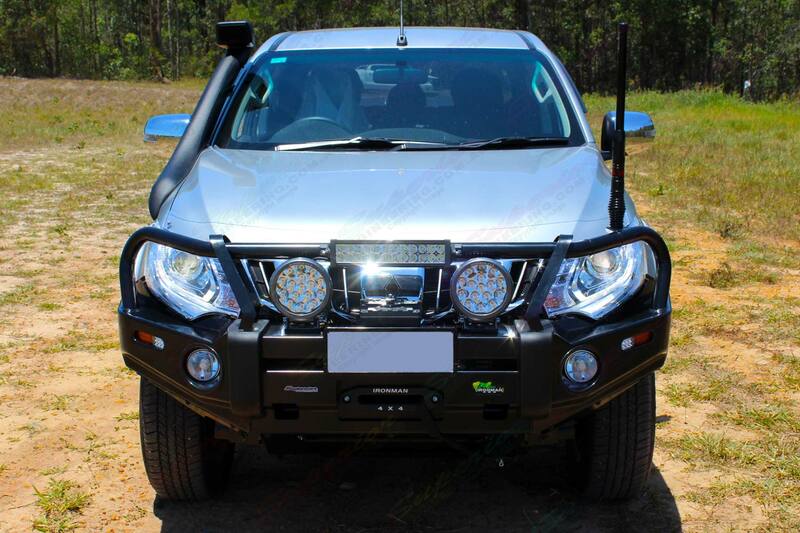 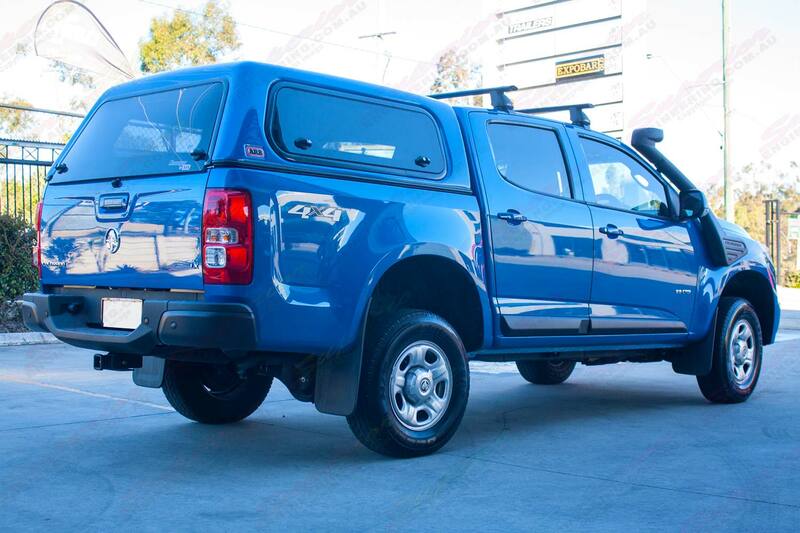 This is a Superior Engineering, TJM and Ironman 4×4 accessory fit out for the Mitsubishi Triton MQ Dual Cab four wheel drive vehicle. 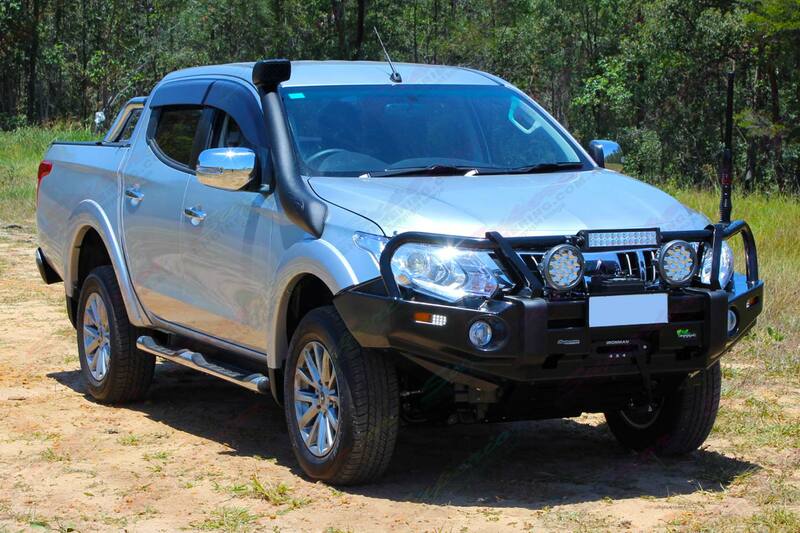 NOTE: The snorkel in this setup is an optional extra!